10/100/1000 Aggregator Conversion nTAP | VIAVI Solutions Inc. 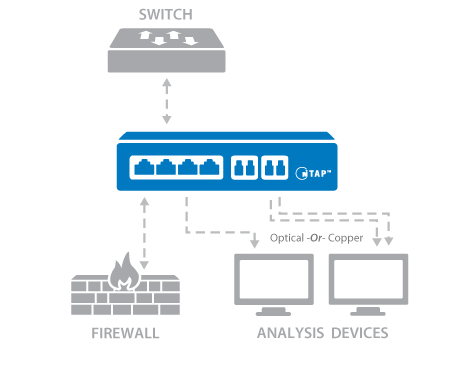 Transfers network traffic from a full-duplex copper link to a copper or optical analysis or security device. To connect to an optical device, the nTAP will need SFP modules (sold separately).